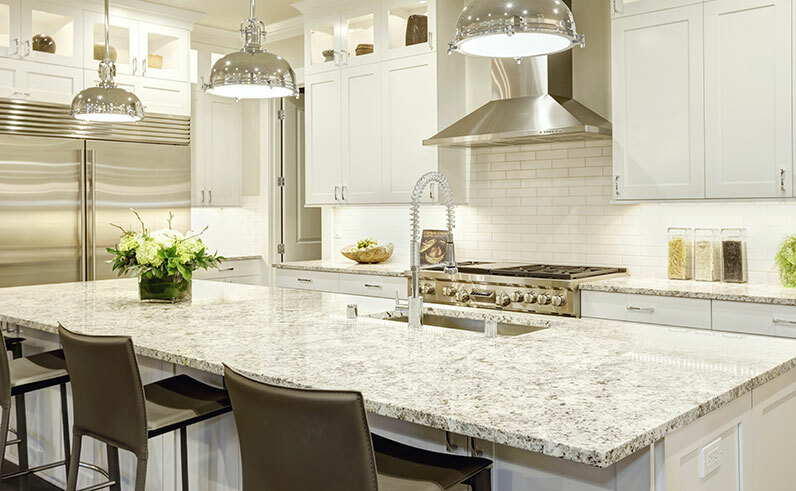 Granite Transformations are the best in the business for kitchen and bathroom makeovers. 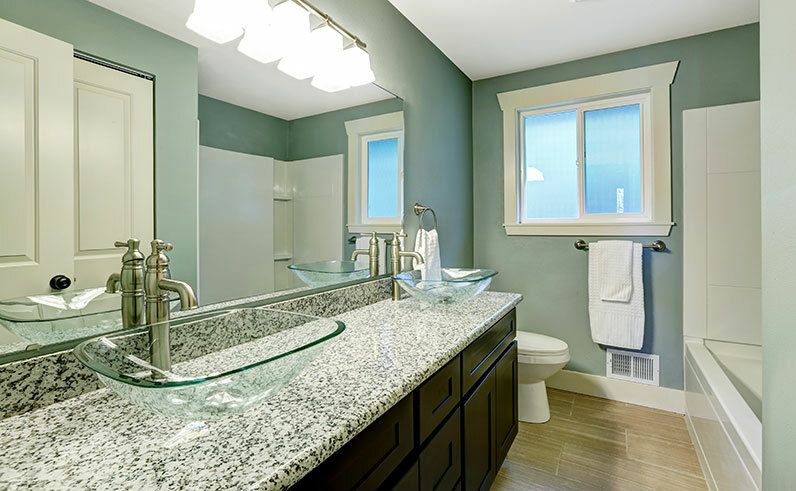 Known all over the world, Granite Transformations is associated with quality makeovers and luxurious materials including glass mosaics. 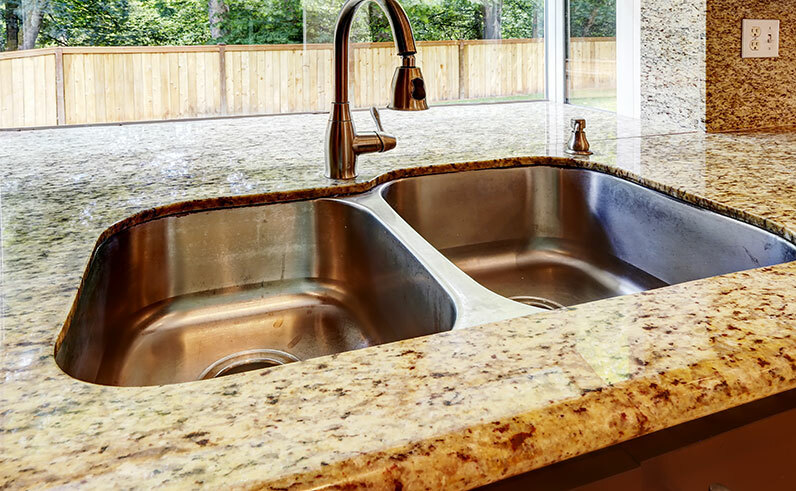 With a purpose-built showroom located at Polhill, Granite Transformations can provide you with a range of granite, quartz, porcelain and recycled glass work surfaces, cabinet doors and glass mosaic tiles as well as sinks, taps and other appliances.